Botavia Energy meets the diverse needs of energy trading around the world. But, we're more than the usual energy recovery company. At Botavia Energy, we strive to exceed environmental standards - at no sacrifice to the cost or quality of our products or services. 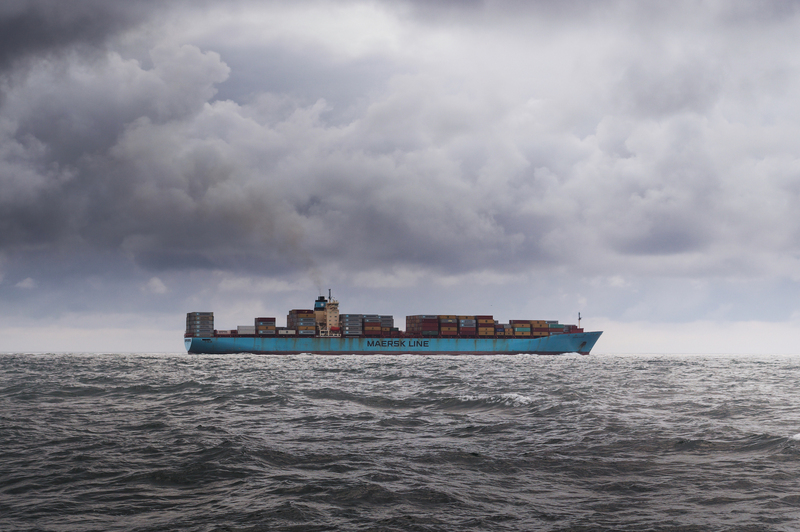 An efficient network of vessel, railroad and track logistics, means you get reliable timely service. We bring experience and solutions together to give you the competitive edge. When Botavia Energy opened its doors in 2006, our leadership had one mission - to go above and beyond expectations. We help dynamic companies like yours set the pace and lead the way. Reliable, Efficient and COmmitted to you and our environment. A leader in the multi-faceted oil and gas industries, Botavia Energy specializes in the trade of energy products and recovery of distressed residual fuels. We specialize in remarketing, trade finance, and delivery assistance. We operate multiple divisions to ensure first-in-class, end-to-end service. Acquisition and marketing of residual grade products. 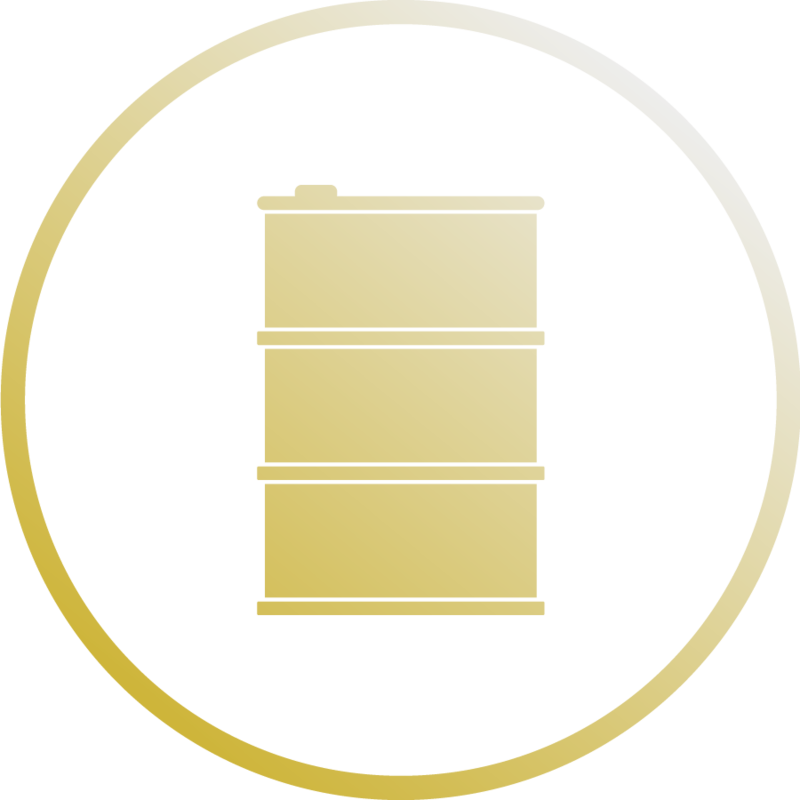 Products include: residual oils, fuel oils, furnace fuel oils, cutters, petroleum additives, and raw and finished grades. A worldwide network of owned and leased tankage delivers what you want, where you want it, when you want it. 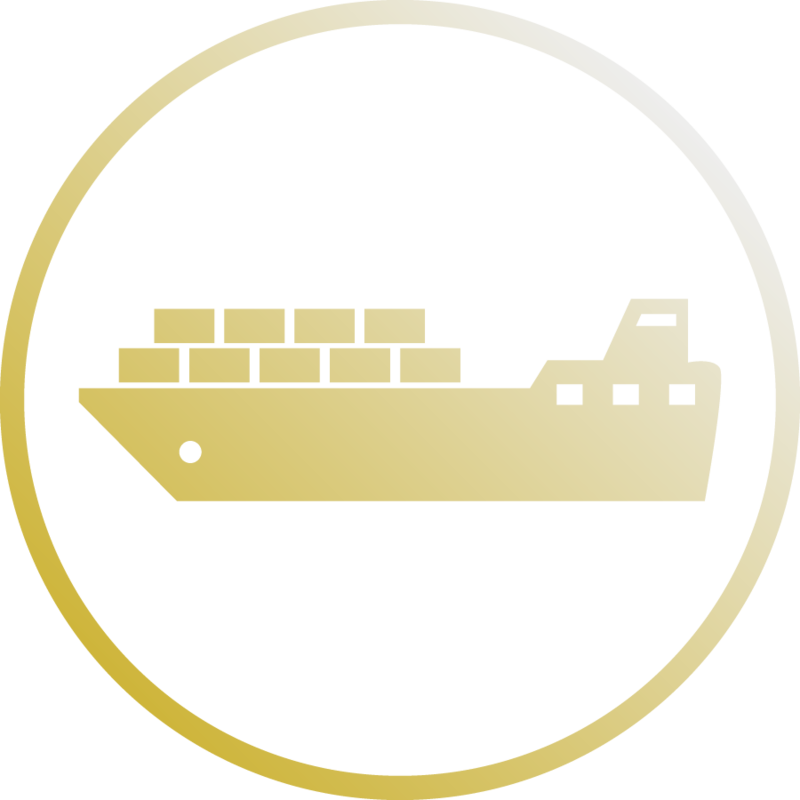 Transport includes: railroad, truck, vessel, and barge freights. Botavia strives to do its part to help reduce and reuse natural resources. Thus Botavia Recovery Division engages in the proper recovery, recycling and disposal of other wise excepted waste. 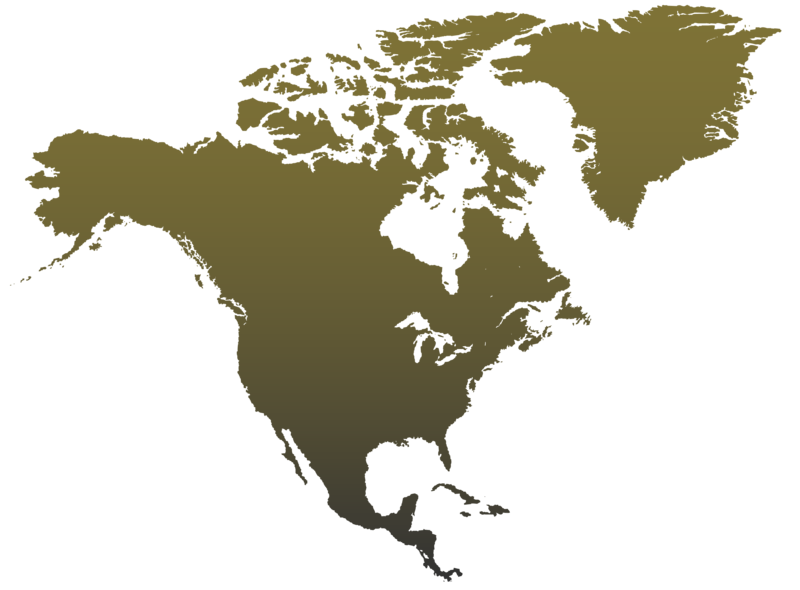 With terminal and Logistic centers spread all over North America. Our process to convert waste to a renewal energy is second to none. We pride ourselves on our experience and regulator practice. Recovery methods that surpass local, state and federal environmental requirements. Recovery includes: distressed fuel, residual fuel, distressed solids, material consolidation, oil from water, and more. Blending and product specification control for bulk and wholesale energy marketers. Blending includes: residual oil grades, furnace fuel oil, specificity industrial specs, and marine suitable fuel oils. Expert staff helps find cost-effective solutions that improve your bottom line. Remarketing includes: pricing, sales, and finance. Botavia Energy offers a vast array of energy products and blends that meet and exceed industry standards. This is just a sample of our inventory. Contact us to find out more. Botavia Energy provides services throughout the world, with specialized terminals in Arizona and Utah. To learn more about Botavia Energy and how our capabilities, service hubs, specialized solutions and key advantages can be customized to meet your needs, contact us at your convenience. We look forward to not only meeting - but exceeding your expectations.